Thinking of stretching your legs around Swansea, Mumbles and Gower? Walking is one of the most popular things to do here. Our survey says so. And we’re not surprised – the routes you can take are all pretty special. Take an easy stroll along the prom or a more challenging hike across moorland, along the Gower Coast Path or through woodlands, it’s your call. And there are plenty of Gower walks with cosy pubs along the way. The perfect setting to stop and drink up the views over a pint of locally brewed beer! It’s great to get outdoors, and there are plenty of great walking routes here. The whole gang can buff up on their history with wonderful ancient buildings and landmarks along the way. Explore the gentle trails around the Lliw Valley reservoir, where you don’t need to be at the coast to see water! In Swansea Bay, you can walk along over 400 miles of public rights of way. Make the climb to Penlle’r Castell and you will find yourself at Swansea’s highest point with amazing views, but don’t just take our word for it! Along the trails you can absorb picturesque fishing villages, vibrant towns and villages and even feel like a royal in the occasional unconquered castle. Venturing to the most westernmost point of Gower, you will find “glorious” Rhossili home of award winning walks, impressive hey! One of Swansea and Gower’s biggest walking highlights opened in 2012, and we love it! The Wales Coast Path allows walkers to explore almost the entire Welsh coastline, now that’s a lot of coast to conquer! Taking you through the country’s heritage, communities and jaw dropping landscapes it’s definitely a special place. 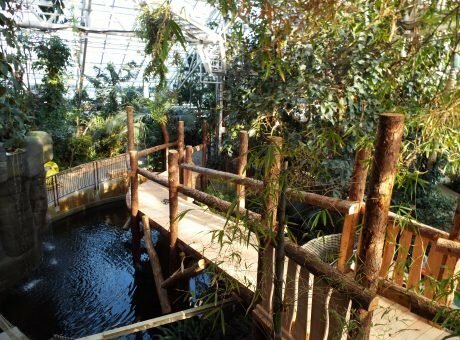 Financially supported by Government bodies and European funding this spectacular pathway is kept in tip top condition and available for all to enjoy. Keep those eyes peeled for a café to enjoy some rewarding post hike cake or ice cream! Whether you are donning your walking boots as an individual or a group, with days to fill or just a few hours, we have organisations and experts who will help you put your best foot forward. 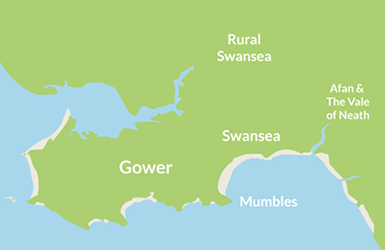 Check out some of our fantastic walking routes in Swansea, Mumbles & Gower. Click the links below for more information. 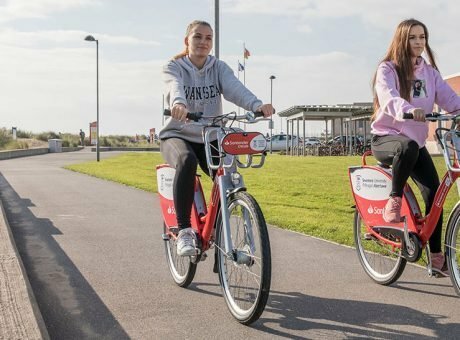 Your options include walking routes, more information about walking in Swansea Bay, Walkers Welcome graded accommodation and our photo gallery of walks in Swansea Bay. 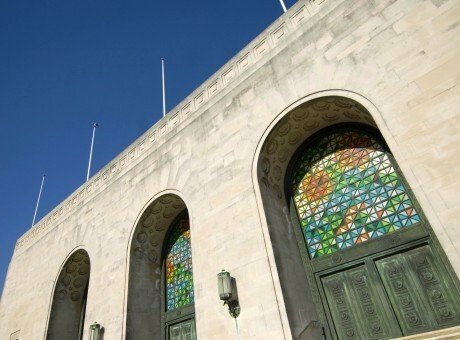 The Brangwyn is a popular centre of social and cultural life in Swansea, regularly used for weddings, functions, award ceremonies and concerts.